Our Graduate Program is one of the best in North America. We bring together innovative students and faculty who are thought leaders in the Political Science community. We are a hub for ground-breaking research, and we are focused on providing high quality graduate education with an emphasis on scholarship and the preparation of future professionals and academics. We are proud to see many of our PhDs in faculty positions and in successful careers throughout the world. We value collaboration and collegiality, and we strive to create an atmosphere of trust, respect, and professional courtesy to ensure a diverse intellectual community. All of our incoming graduate students are welcomed with an orientation during the first week of classes. Throughout the year, we host a Distinguished Speakers Series that brings leading Political Scientists from across North America to our Department to speak about their research and to meet with our graduate students in small discussion groups. This opportunity for conversation is a highlight for many graduate students, and these face to face meetings with prominent scholars provides insight and inspiration, and often helps to refine students’ research questions. Our faculty and students work hard to build community and improve scholarship in a supportive setting by holding regular workshops in specific areas of expertise, including the Comparative Canadian Politics Workshop, the Political Theory Workshop, and the International Relations Workshop. To help our students succeed in their studies and balance the the cost of living in a world class city, we offer guaranteed funding packages to our graduate students. 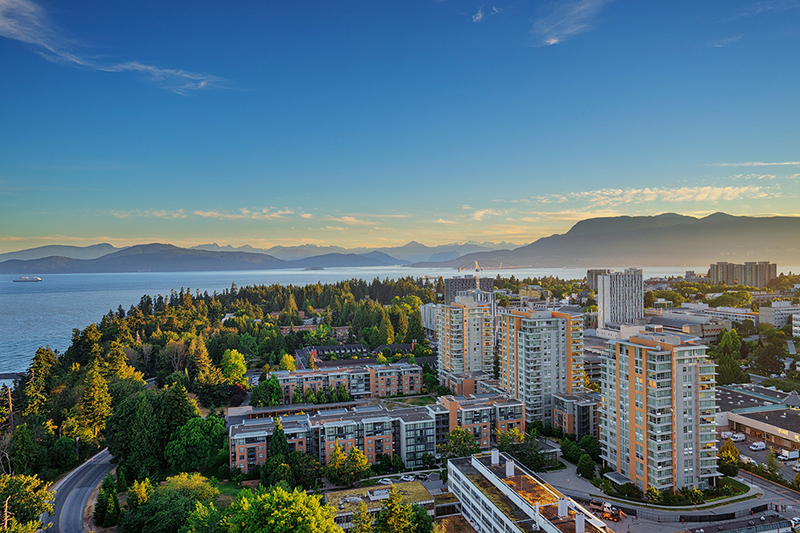 When considering housing, we advise prospective students to consider the different residential colleges on campus, and the many unique neighbourhoods in Vancouver. Vancouver is on unceded Coast Salish territories and UBC’s Point Grey Campus is located on the traditional, ancestral, and unceded territory of the Musqueam people. The land it is situated on has always been a place of learning for the Musqueam people, who for millennia have passed on in their culture, history, and traditions from one generation to the next on this site. Many of our students and faculty are inspired to maintain a work-life balance, thanks to our vibrant city and the close proximity of beaches, forests, and mountains. The city is full of diverse communities, public spaces, restaurants, craft breweries, cafes, art, concerts, sporting events, and activities that promote a healthy and active lifestyle. Our city has a distinct West Coast character and is truly one of the most beautiful places on earth. We invite all prospective graduate students to visit our Department and connect with our faculty.